*SUPER HOT! 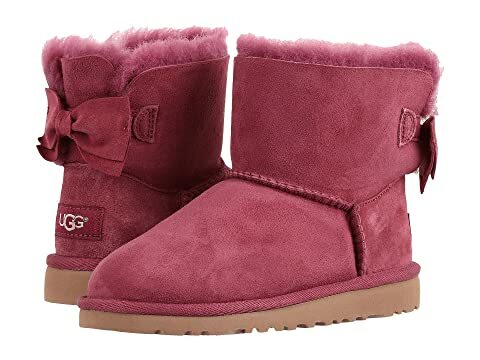 * Amazon – UGG Kids’ Kandice-K, Big Kid Sizes 3/4/5/6, just $54.97-$64.97 (Reg $130) + FREE Shipping & Returns! 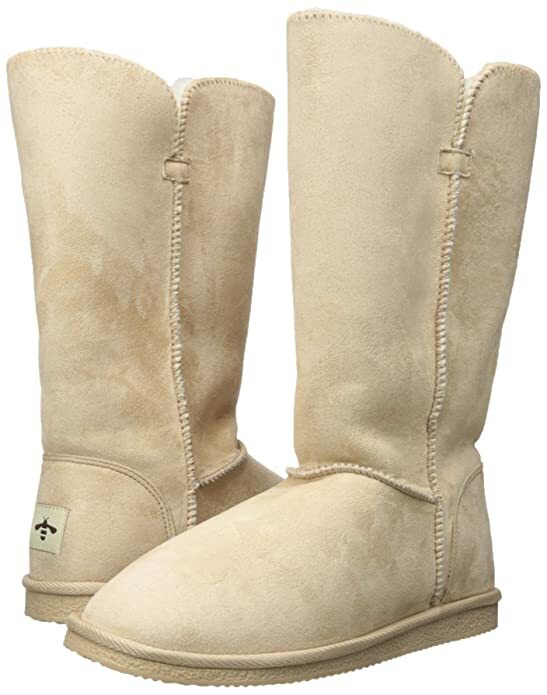 Score the UGG Kids’ Kandice-K Boots for just $54.97-$64.97 (Reg $130) on Amazon with FREE shipping & FREE returns! *HOT! 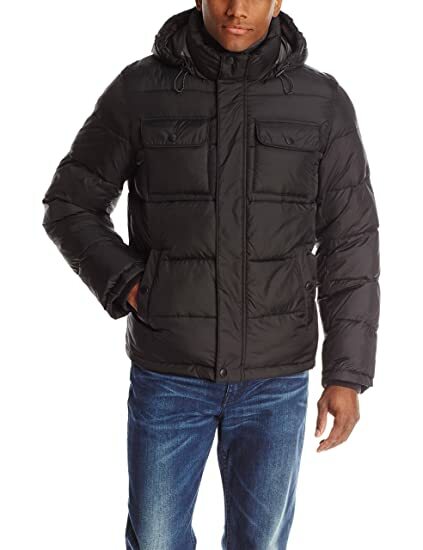 * Target – 50% off All Outerwear & Winter Accessories + FREE Shipping! TODAY ONLY! WOW! 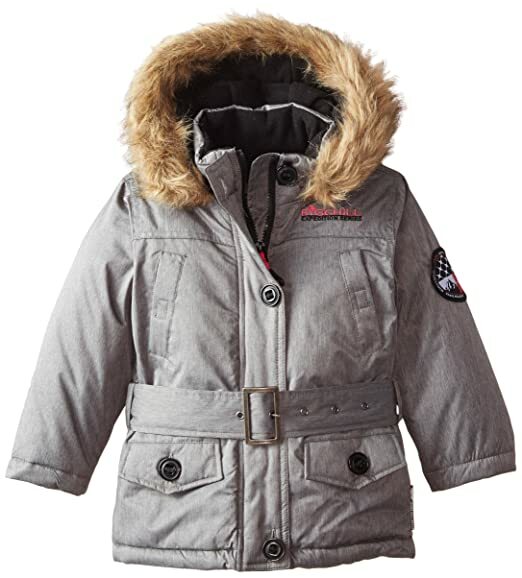 TODAY ONLY, Score 50% off All Outerwear and Winter Accessories at Target! Discount is automatic in your shopping cart. This adorable Girls’ Lurex Cuffed Pom Beanie – Cat & Jack™ Black One Size is just $2 after 50% off! *HOT! 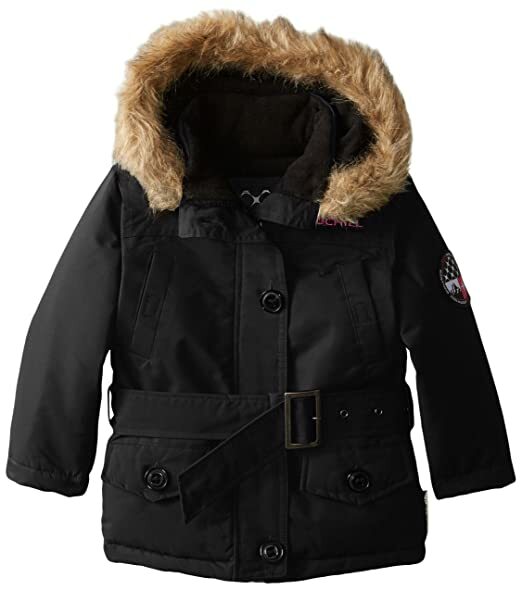 * Amazon Deal of the Day – Up to 50% Off Winter Coats for the Family! 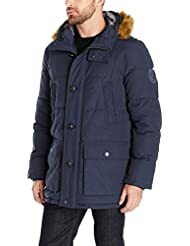 Amazon’s Deal of the Day: Up to 50% Off Winter Coats for the Family! Lots of styles to choose from, but shop NOW for the best selection! *HOT! 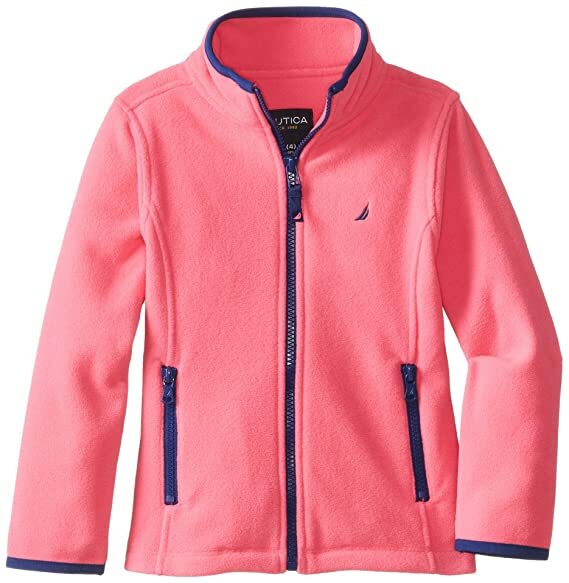 * Proozy – The North Face Women’s Osito 2 Fleece Jacket just $48 (reg $99) + FREE Shipping! 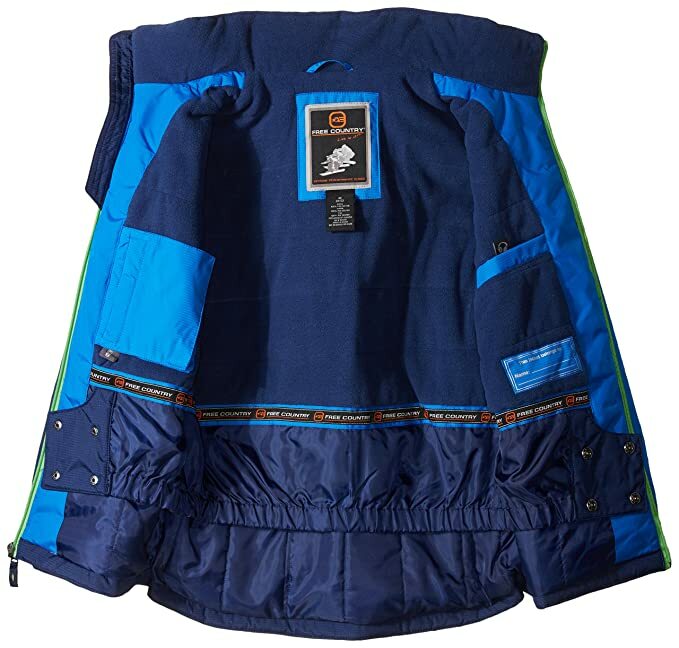 Amazon – Heavey Weight Free Country Girls’ Boarder Jacket in size Medium 10/12 just $14.20!! Off-Season Bargain! Score the Free Country Girls’ Boarder Jacket in MEDIUM size 10/12 “Outdoor Pink” color ONLY for just $14.20 with FREE Prime shipping or free shipping with $25 purchase, plus FREE returns! Off-season bargain alert!! Score the Willowbee Women’s Alyssa Boot on Amazon for LESS than $20 in sizes 5-10 in the “Chestnut” color with FREE Prime shipping or free shipping with $25 purchase, plus FREE returns! Awesome deal! 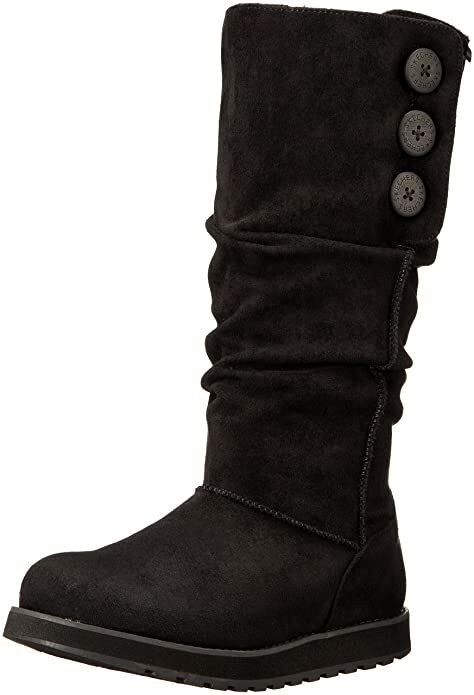 Also checkout the Willowbee Women’s Zoey Boot in multiple colors/sizes for less than $20 as well!! I’m even seeing sizes going for less than $10! *HOT! 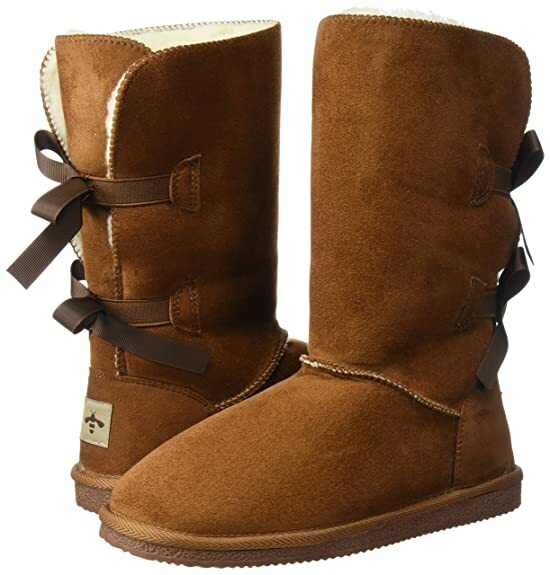 * Target – 50% Off Boots + FREE Shipping! TODAY ONLY at Target, you can score 50% off boots for the family with FREE Shipping! Discount is automatic at checkout. REDCard holders will save an additional 5% on their purchase. *HOT! 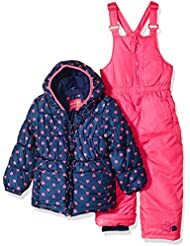 * Target – 40% off Cold Weather Gear!! FREE Shipping! TODAY ONLY! It’s cold out there!! 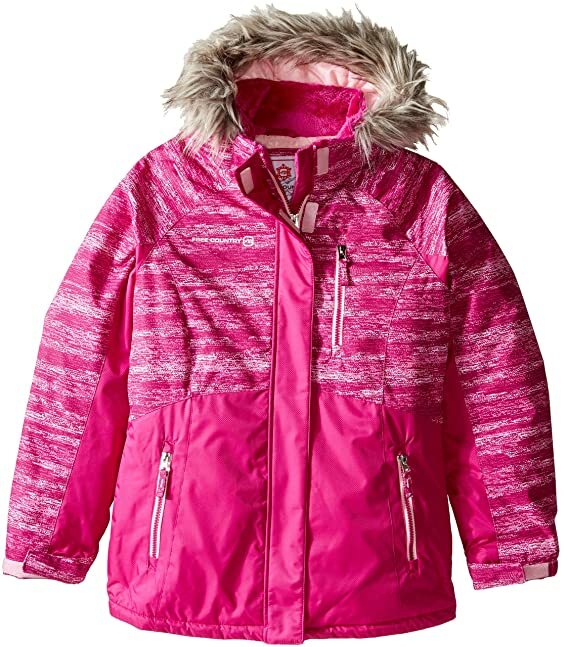 Bundle up with Cold Weather Gear from Target at 40% off today with FREE shipping! Discount is automatic in your shopping cart. The boys C9 Champion® Snow Overall is $19.99 – 40% in cart = just $11.99 + FREE Shipping! And this girls Girls’ Beanie with Lurex Cat & Jack™ – Black One Size is $3 – automatic 40% off in cart = just $1.80 + FREE Shipping! This also qualifies for BOGO 50% off so you can score 2 of these for just $2.70 + FREE Shipping! *HOT! 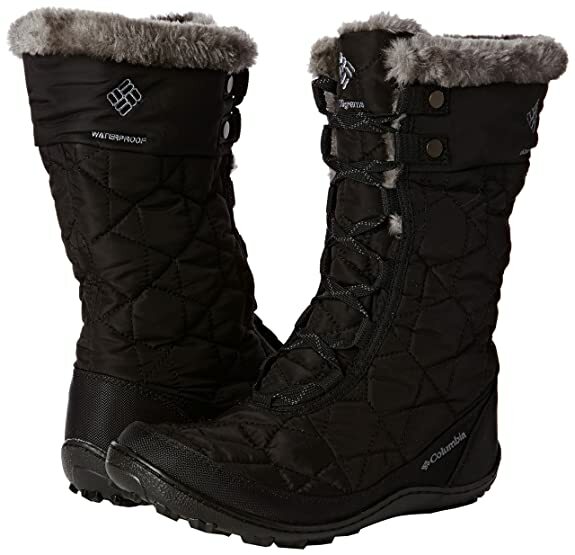 * Amazon Deal of the Day: Up to 40% Off Skechers Women’s Boots & Slippers!! 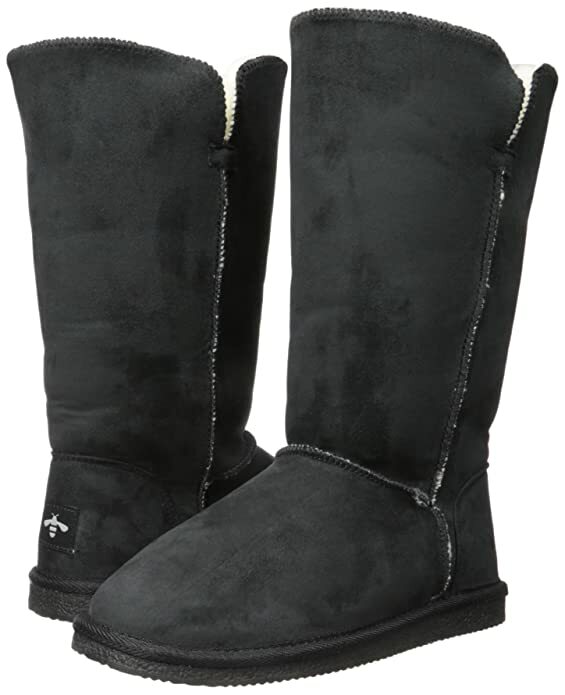 Another *HOT* Deal of the Day from Amazon – Up to 40% Off Skechers Women’s Boots & Slippers!! FREE shipping with your Prime account or with $49 purchase, plus FREE returns! Shop early for the best selection of sizes/styles! 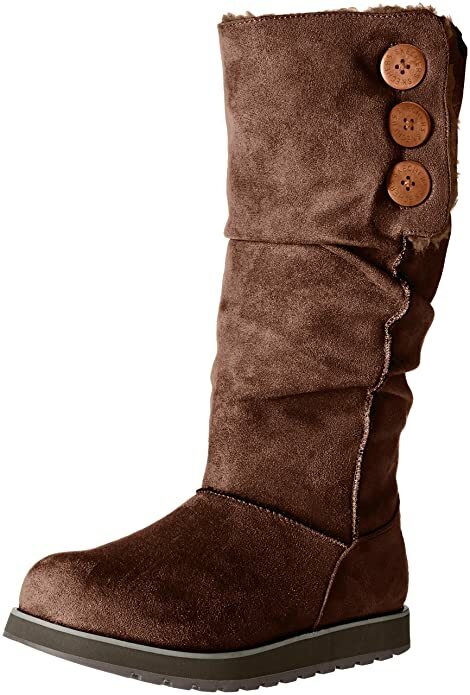 Skechers Women’s Keepsakes-Big Button Slouch Tall Winter Boot just $39.99 (reg $75)! 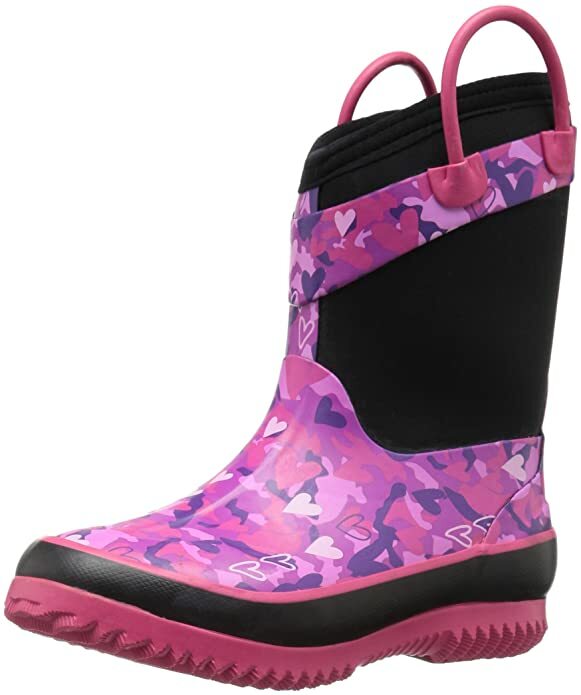 Skechers Women’s Keepsakes Dazzle Winter Boot just $39.99 (reg $84.99)! 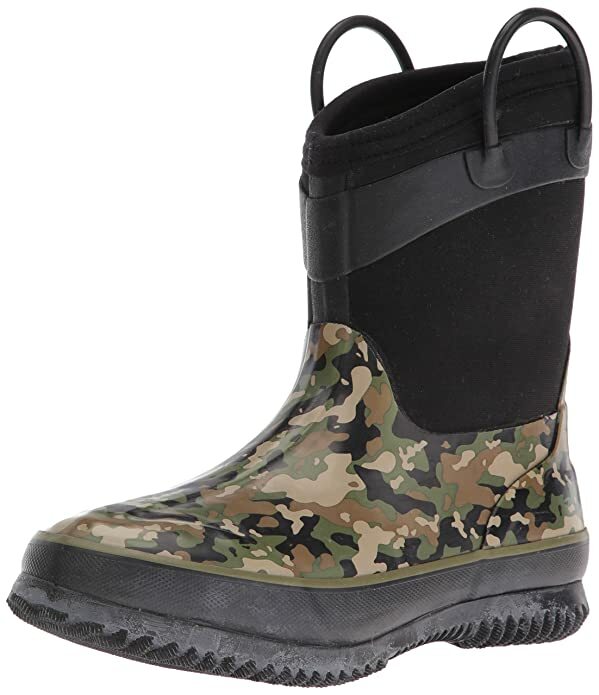 Amazon is offering a super price on the HIGHLY rated Western Chief Kids’ Neoprene Snow Boot at approx. $19.97 (reg $52) with FREE Prime shipping or free shipping with $49 purchase, plus FREE returns! Available in the “Olive Camo” or “Heart Camo” colors in sizes 9/10, 11/12, 13/1 and 2/3! *HOT! 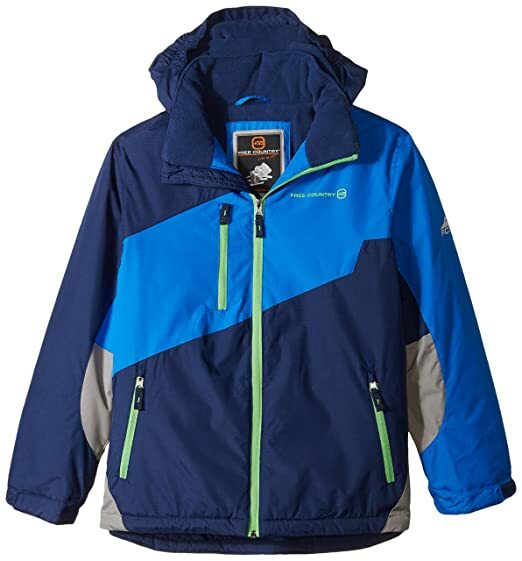 * Amazon Deal of the Day – Save up to 70% Off Fall Jackets! 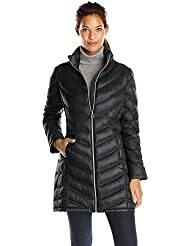 Amazon’s Deal of the Day – Save up to 70% Off Fall Jackets!! Shipping is FREE with your Prime account or with $49 purchase! Snag a great bargain at a super price – colder weather is just around the corner! PLUS MORE MUCH! Click Here to shop the FULL sale! *SUPER HOT! 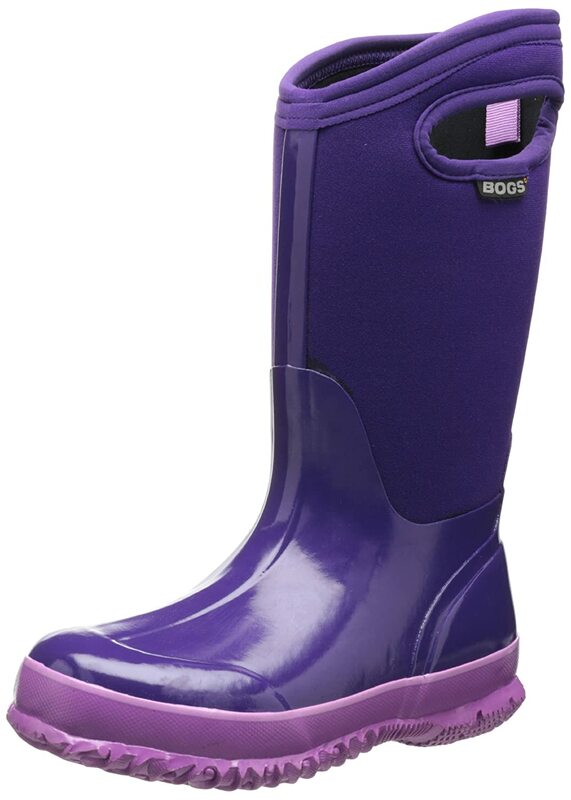 * Amazon – UGG Girls’ Pollie Boot just $49.99 (reg $110) in sizes Little Kid/Big Kid (Youth) 2, 3 and 4! 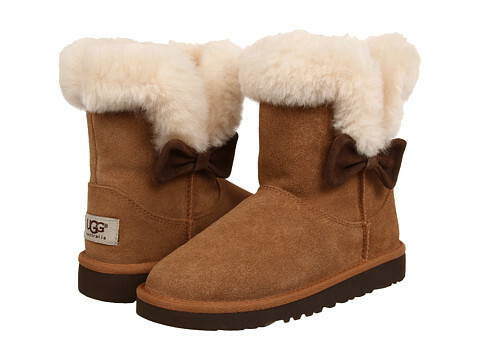 Score an AWESOME price on UGG Girls’ Pollie Boot on Amazon for just $49.99 (reg $110) with FREE shipping! Available in sizes 2, 3 and 4 Little Kid/Big Kid (Youth sizes) at this LOW price. 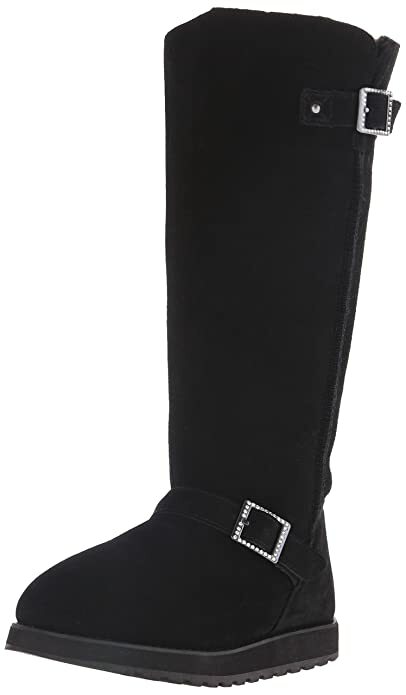 Available in size 1 for just $55.99, which is still amazing for UGGs! *GREAT PRICE! 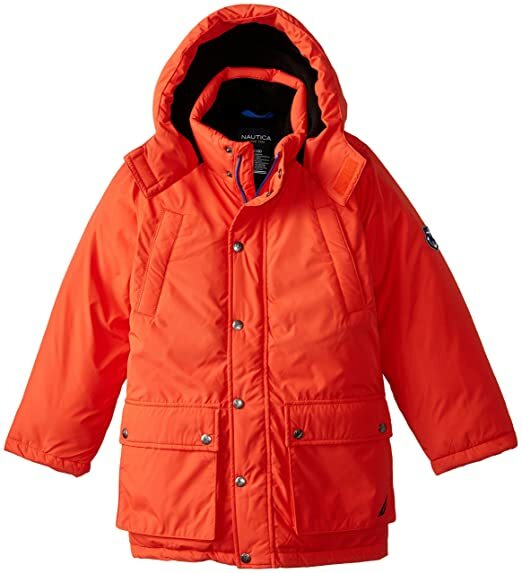 * Amazon – Nautica Boys’ Color-Block Puffer Coat just $13.44 (reg $59.99) in size 7X ONLY (Likely fits 6/7 too)! 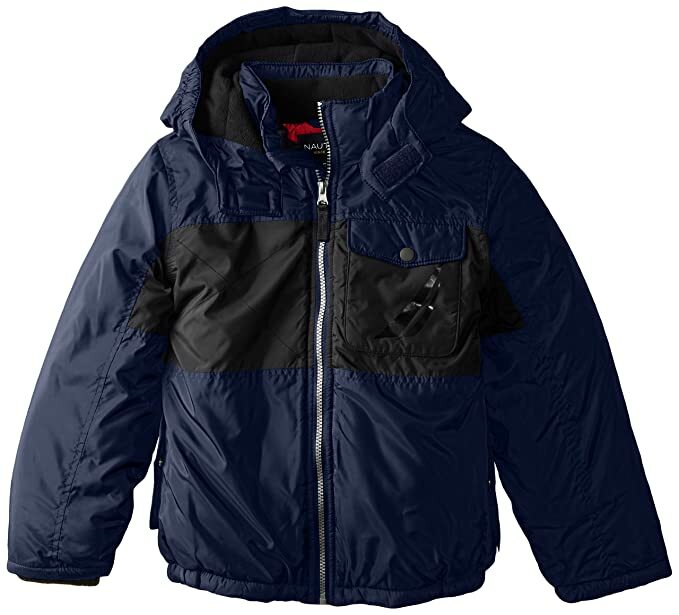 Amazon is offering an awesome price on the Nautica Boys’ Color-Block Puffer Coat in the “Sport Navy” color in Little Boys X-Large (size 7X) ONLY at just $13.44 (reg $59.99) with FREE Prime shipping or free shipping with $49 purchase, plus FREE returns! 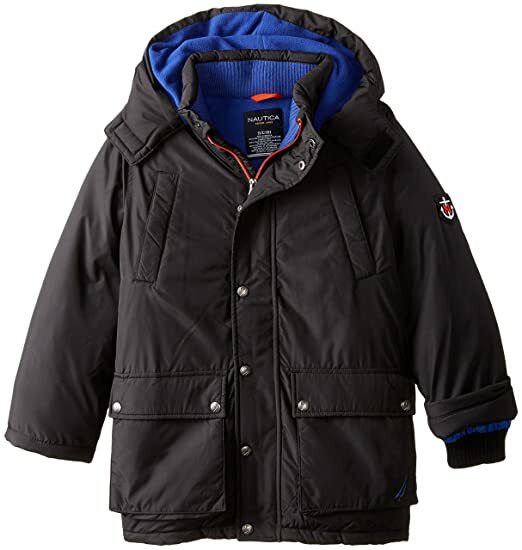 Amazing reviews, but some reviewers say it runs on the smaller side, so likely would work for boys in sizes 6/7 also! *OFF SEASON BARGAINS! 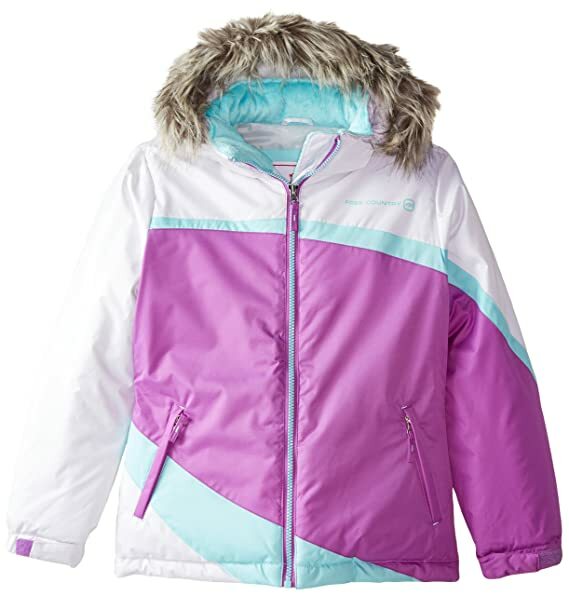 * Amazon – Big Chill Little Girls’ Systems Coat with Embroidered Fleece, 5/6 and 6X only, just $15.37 – $17.51 (reg $71.99);Free Country Girls’ Color-Block Heavyweight Coat in sizes 5/6, 14 & 16 just $13.39 – $17.66 (reg $97.99)! PLUS MORE sizes 4-16, all UNDER $20! Snag an amazing off-season bargain so you’re prepared for Fall/Winter! 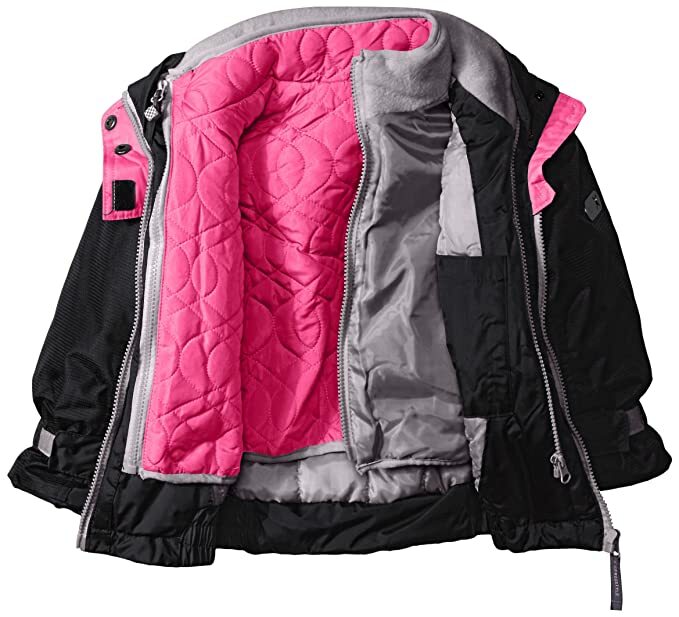 Amazon is offering the Big Chill Little Girls’ Systems Coat with Embroidered Fleece in select sizes for amazing prices! FREE Prime shipping or free shipping with $49 purchase, plus FREE returns! 3 in 1 jacket. 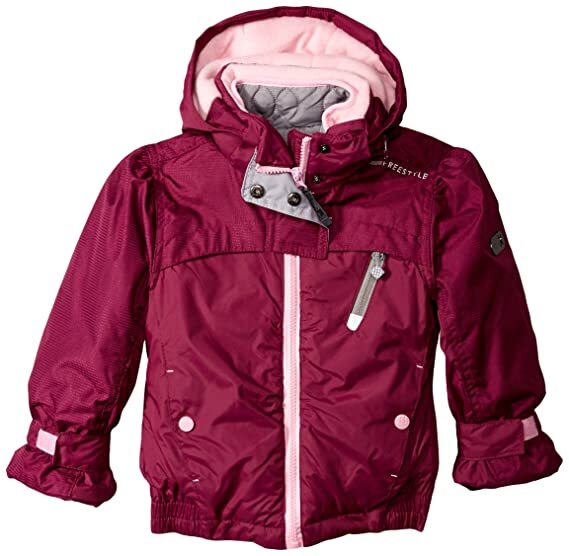 Solid hooded jacket with embroidered contrast color light weight inner jacket. Also available: The Free Country Girls’ Color-Block Heavyweight Coat in select sizes for an incredible prices too in select sizes! Size 5/6 is just $13.39, size 14 just $17.66, size 16 just $16.80 (reg $97.99)! 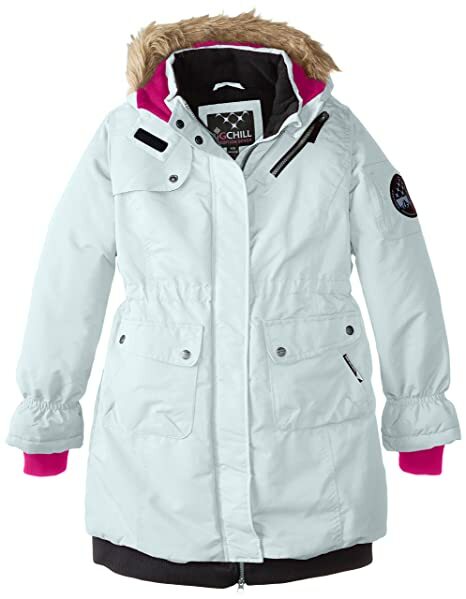 Big Chill Little Girls’ Expedition Jacket that features a Hooded heavy weight jacket with extra polyvinyl chloride coating. Self belt detail and rib knit cuffs on jacket. One more! 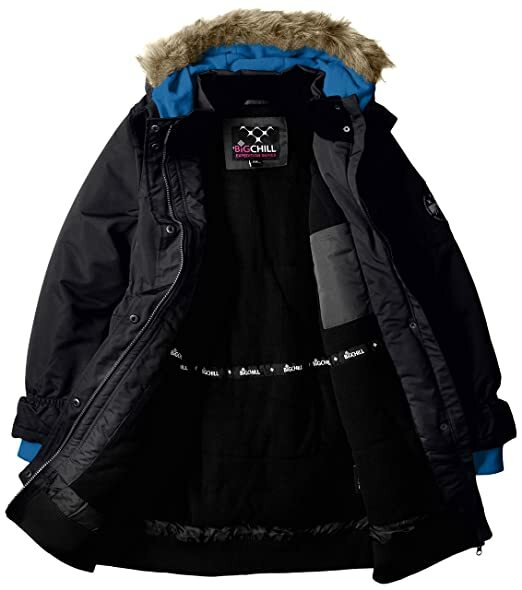 the Big Chill Big Girls’ Long Expedition Jacket which is a Hooded heavy weight knee length jacket with with extra polyvinyl chloride coating. Knit rib detail at bottom of jacket. 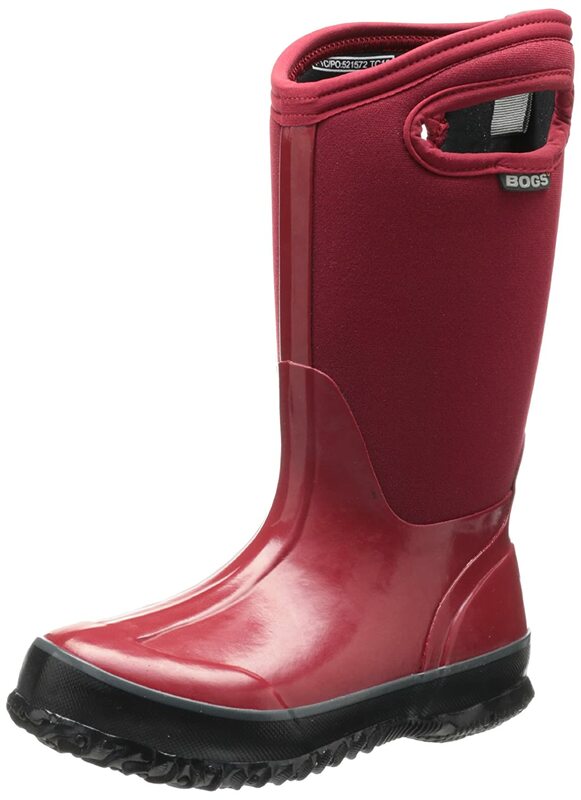 Amazon has the Bogs Kids Classic High No Handles Winter Snow Boot from just $18.16!! Free Prime shipping or free shipping with $49 purchase, plus FREE returns! 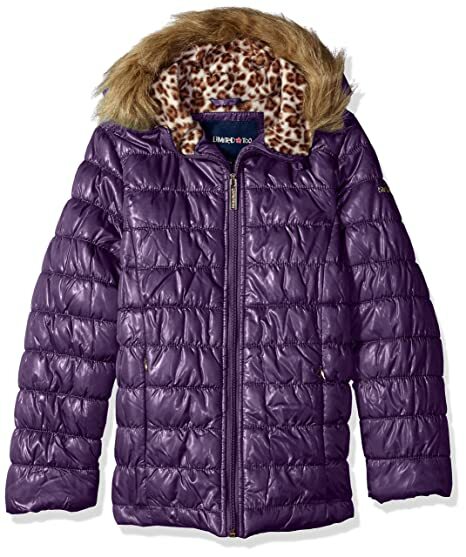 Available in sizes 5 Toddler – 6 Big Kid in the Grape or Red colors. Most sizes are in the mid $20s – FANTASTIC!! Though these show handles in the pic, they are not supposed to have them, so I’m thinking the pic is the wrong one. You can always return if they aren’t what you want! Compare to $80 on Zappos! *OFF SEASON BARGAIN! 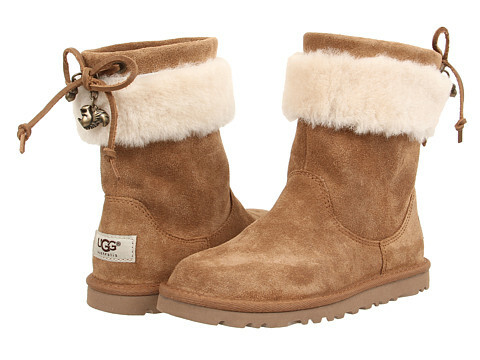 * 6pm – UGG Kids Kourtney (Little Kid/Big Kid) just $54.99 – $59.99 (reg $130)! Little Kid/Big Kid sizes 2, 4, 5 and 6, FREE Shipping! I spotted this amazing off-season bargain on 6pm!! You can snag the UGG Kids Kourtney Boot (Little Kid/Big Kid) for just $54.99 in the Peacoat color and just $59.99 in the Chestnut color (reg $130)! Plus, your order ships FREE!! Available in sizes Little Kid/Big Kid 2, 4, 5 and 6! I found another one, this time for the boys! 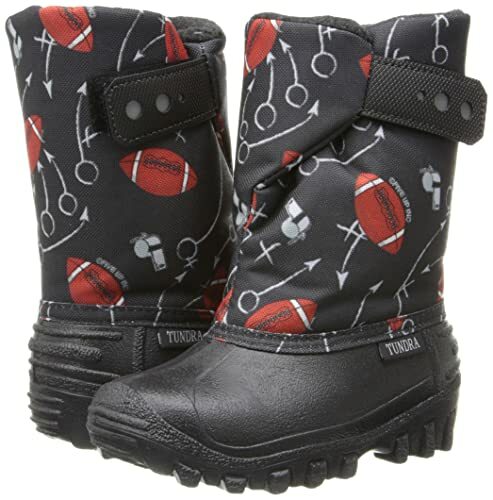 Score the Tundra Teddy 4 Boot (Toddler/Little Kid) for just $9.48 – $14.78 (reg $49.95) with FREE Prime shipping or free shipping with $49 purchase, plus FREE Returns!